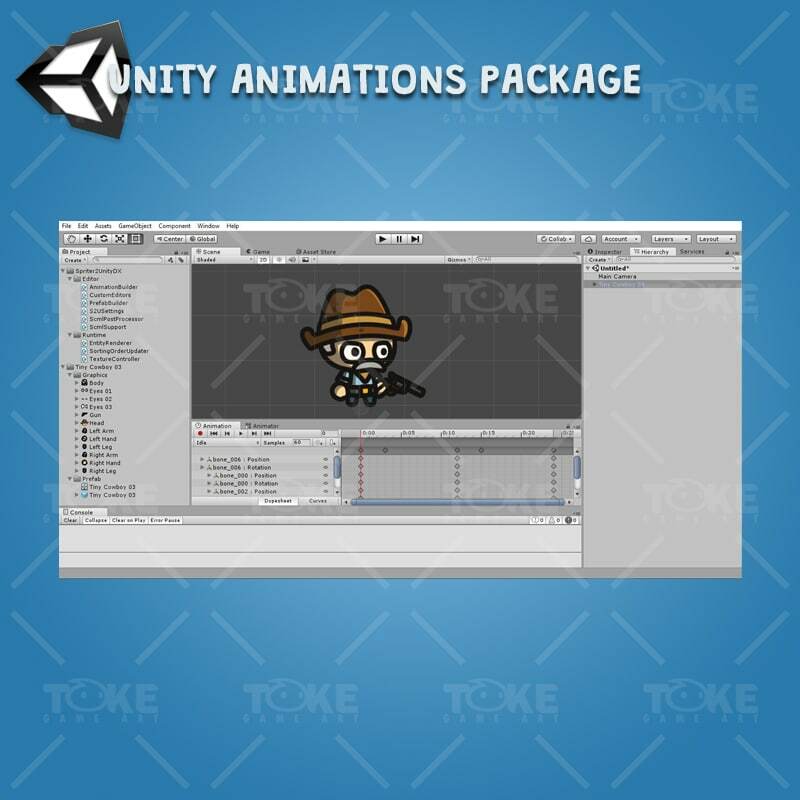 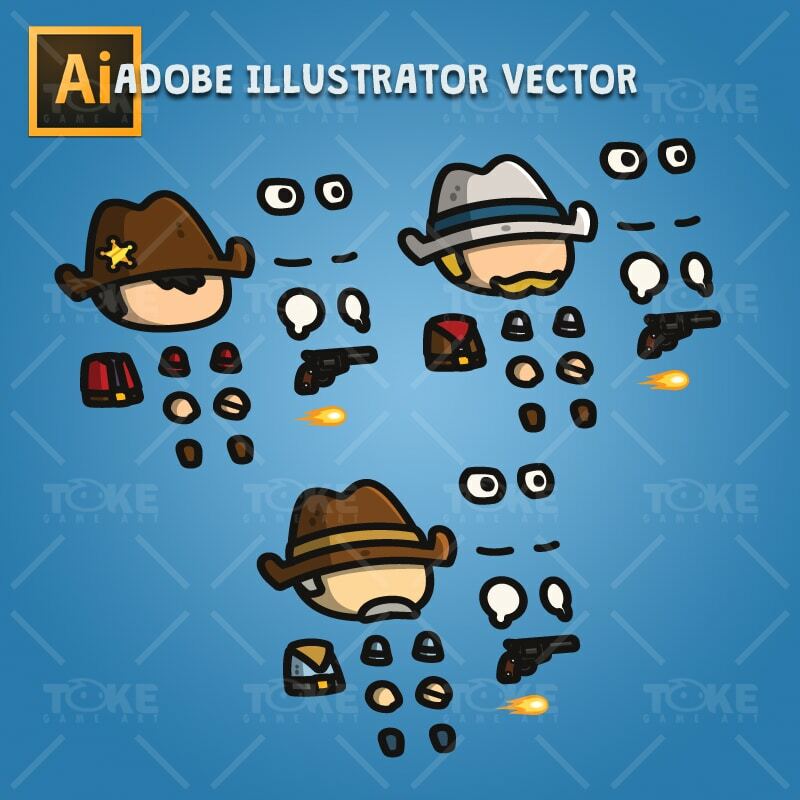 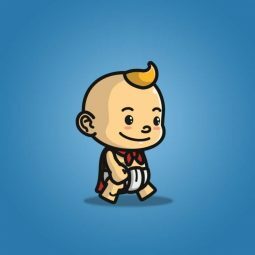 A 3-packs of tiny cowboy character for your net 2d side scrolling game. 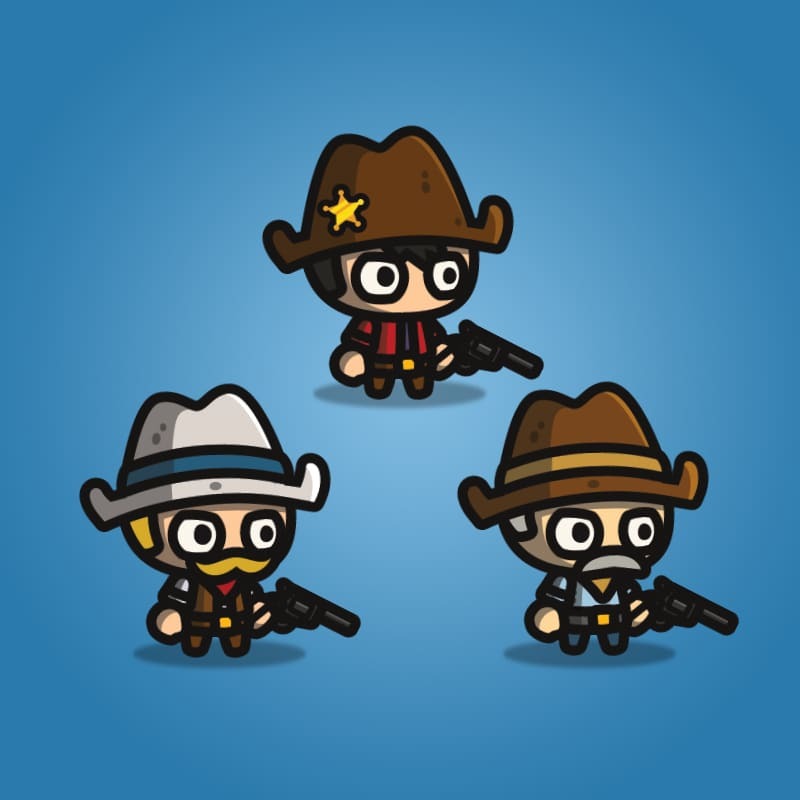 The tiny cowboys game art. 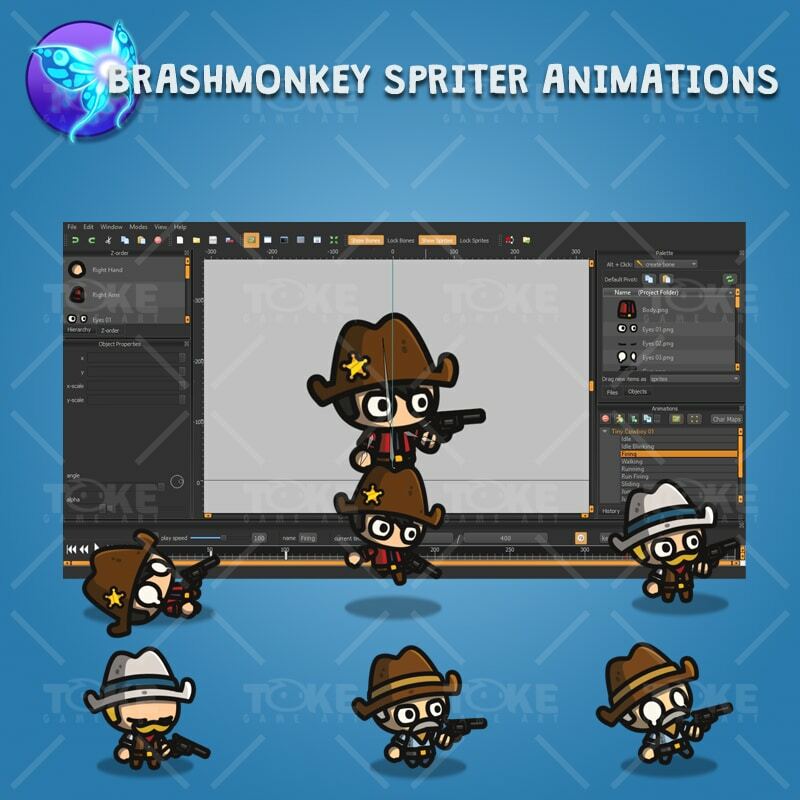 A 3-packs of cowboy character sprite. 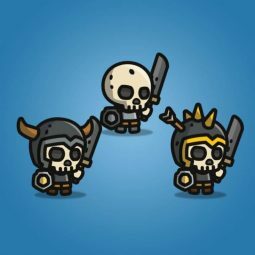 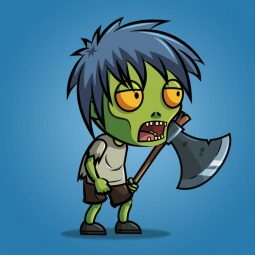 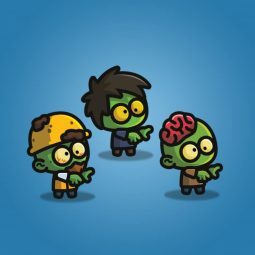 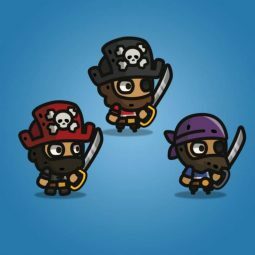 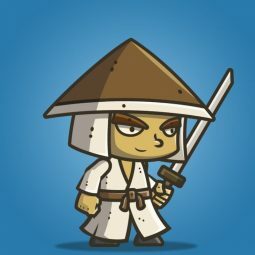 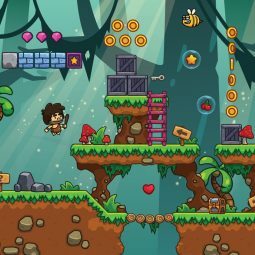 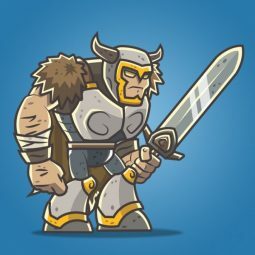 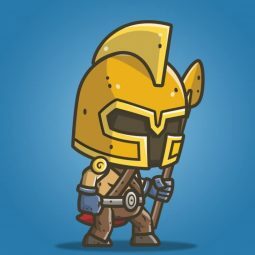 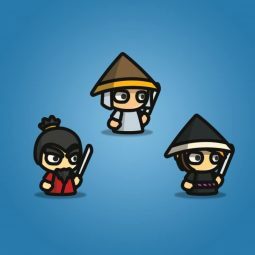 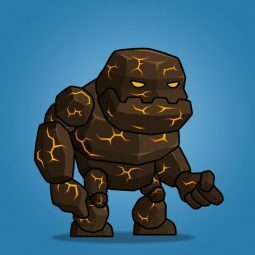 Great for enemy or hero in your 2d side scrolling and top-down games. 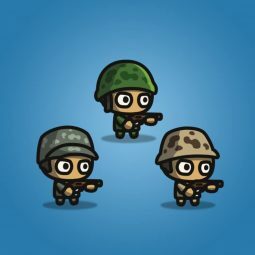 A 3-packs of tiny army character for game.